Wanna go on a fairytale holiday? Then go to one of these gorgeous castles. Have you always dreamt of living in a castle? With its ancient battlements and strong stone walls and a dragon sleeping peacefully by the front entrance? 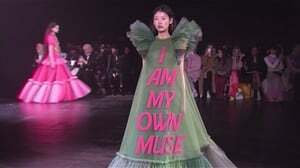 Okay, maybe that last part is a little farfetched. Transformed into a 30 bedroom luxury hotel, this castle is set on the beautiful grounds of the Swinton Estate. There are 32l suites to stay in and most of them have lovely views of the grounds surrounding the castle. This castle dates back to the 13th century, but only the walls at the foundation level and the vaults remain of the original building. There are 35 bedrooms on the estate, an aqueous spa for you to enjoy, and you can dine in the dungeon restaurant! Dating back to 1228, the castle is now part of the Red Carnation Hotel Collection and features Ireland’s best Hotel Spa 2016. They have 82 beautiful rooms and suites and regularly host royalty, dignitaries and celebrities. 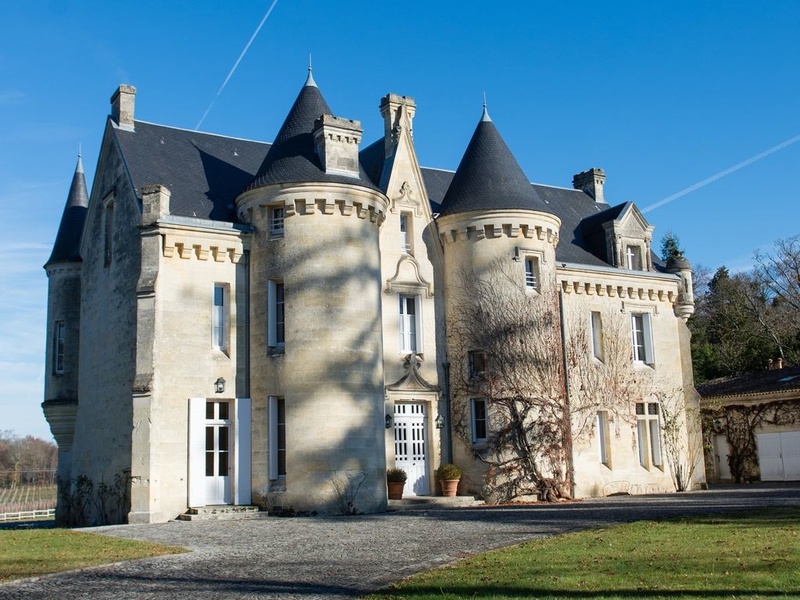 Set in the beautiful countryside with rolling lawns, the Château dates back to the 19th century. It has its own private grounds and a vineyard, plus a swimming pool and tennis court. The three storey building was built in 1801 on the site of a medieval castle and incorporates some of that castle’s structure. The castle accommodates 5 guests in the main building, but there’s also a farmyard cottage for extra guests. You can rent this entire castle out for just R 88 219 ($6,500) a night. The castle is of a 19th century design and it has 23 bedrooms, 18 bathroom and sleeps 55 people. This castle was first built in the 12th century, but became a ruin in the 19th century. Then, in 1992, it was bought and rebuilt by the current owner and restored to its original medieval character. It can accommodate up to 13 people and has five bathrooms and six bedrooms. Private and secluded, the castle has no direct neighbouring properties, but it does have stone steps that lead right onto Noetzie beach. There are six bedrooms, three of which are in the main castle, while the other three can be accessed by external stairs. Situated on the Klein Jukskei River and roughly 30 minutes from the old city centre of Johannesburg, this four-storied castle is a getaway in the middle of the city. 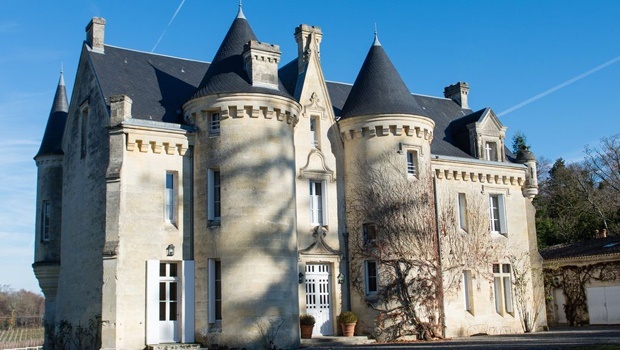 The main building is of 17th century architectural style and the castle provides accommodation for 13 people. Plus, the grounds boasts the biggest known uninterrupted hedgerow maze in the Southern hemisphere. 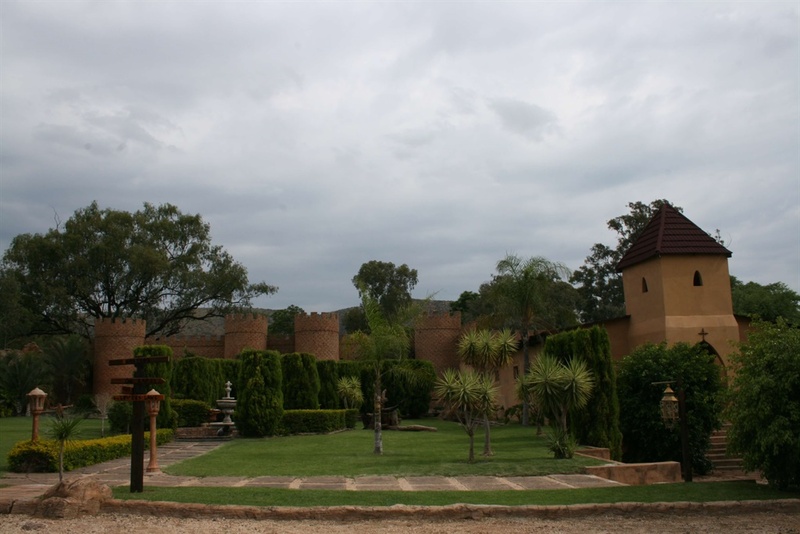 Just 40 minutes from Pretoria, this castle is surrounded by water and is entered by walking over a wooden drawbridge. There’s a reception hall inside that can accommodate up to 200 guests if you’re thinking of having your wedding there. There are 6 rooms available and special rates apply if you book more than two nights.